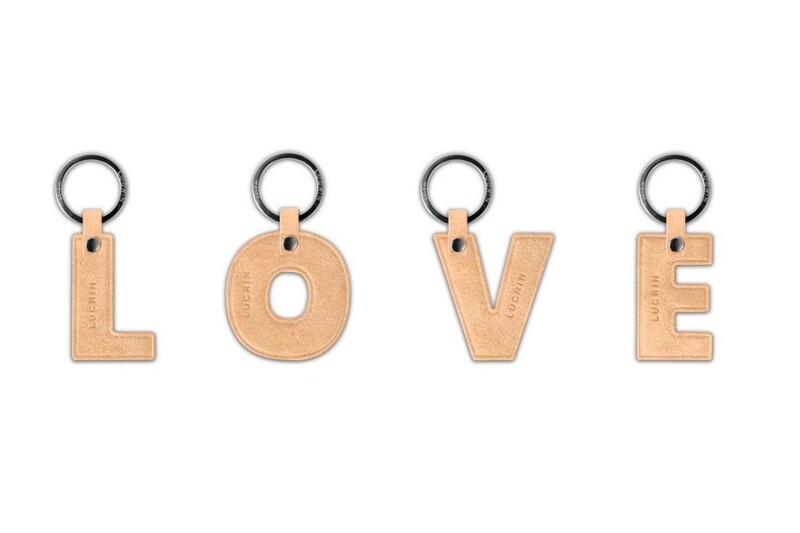 Lucrin’s new keychain collection clearly depicts the brand’s desire to create ultra-personalized products. 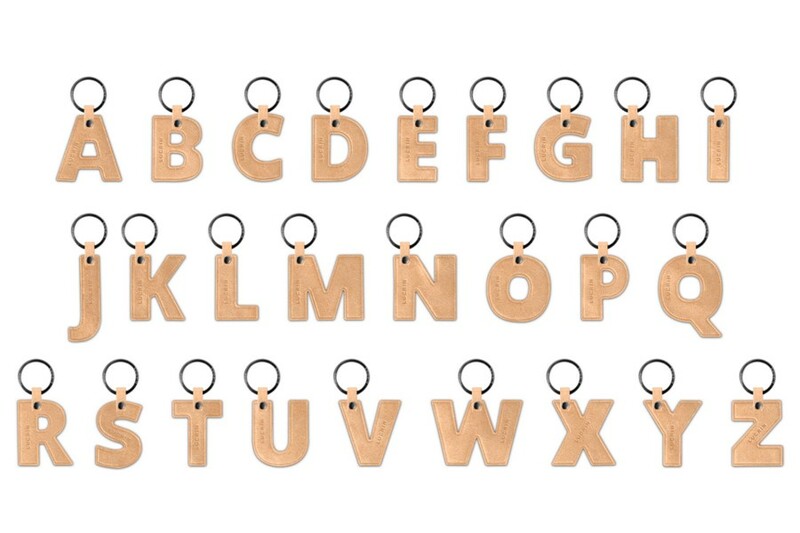 Simple and elegant, these alphabet keychains are perfect little personalized gifts to offer. 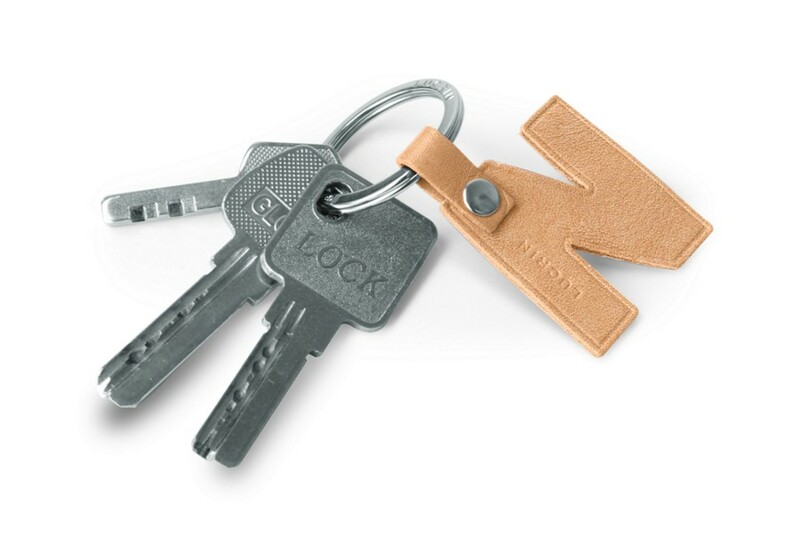 Available in many leathers and shimmering colors with a beautiful nickel-plated key ring.